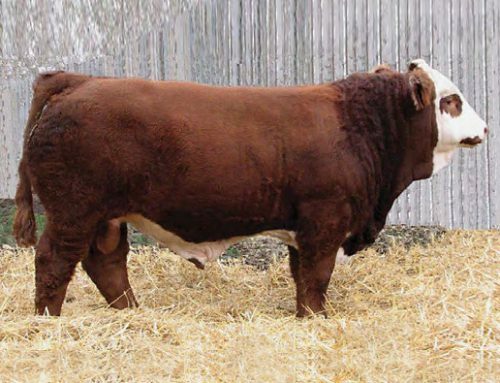 Bar 5 SA Burner 825R was the 2006 Grand Champion, Toronto Royal and sold for $37,000 Canadian dollars for a half interest. 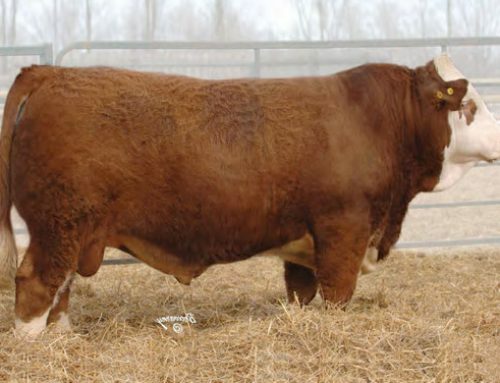 It set a new record for a Canadian Grand Champion Bull and a Royal record for the sale of a Grand Champion bull. 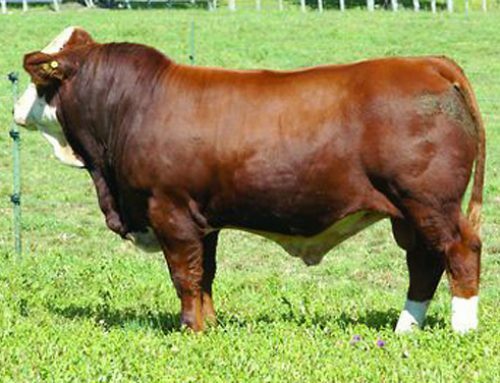 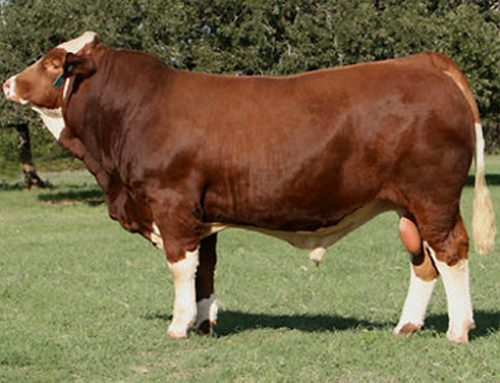 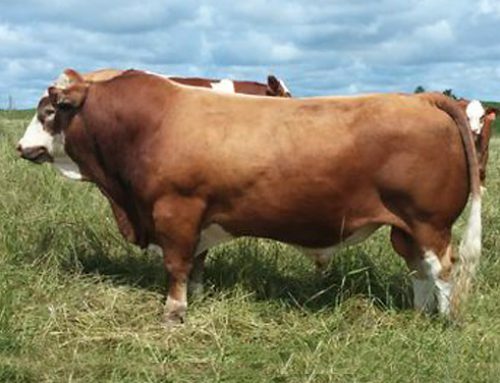 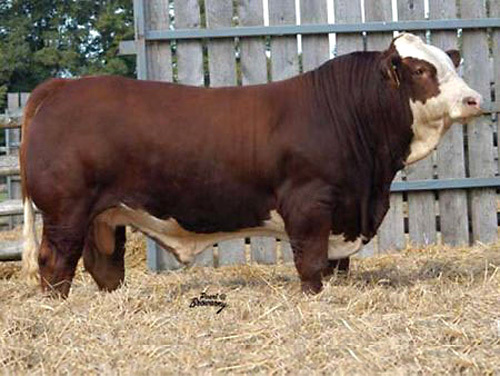 Bar 5 SA Burner combines maternal power, as the son of Simlee Maryna the dam of super bull Simlee Goldmar, with paternal greatness, with grand paternal sire Ru-Dev Jim, the sire of Siska.